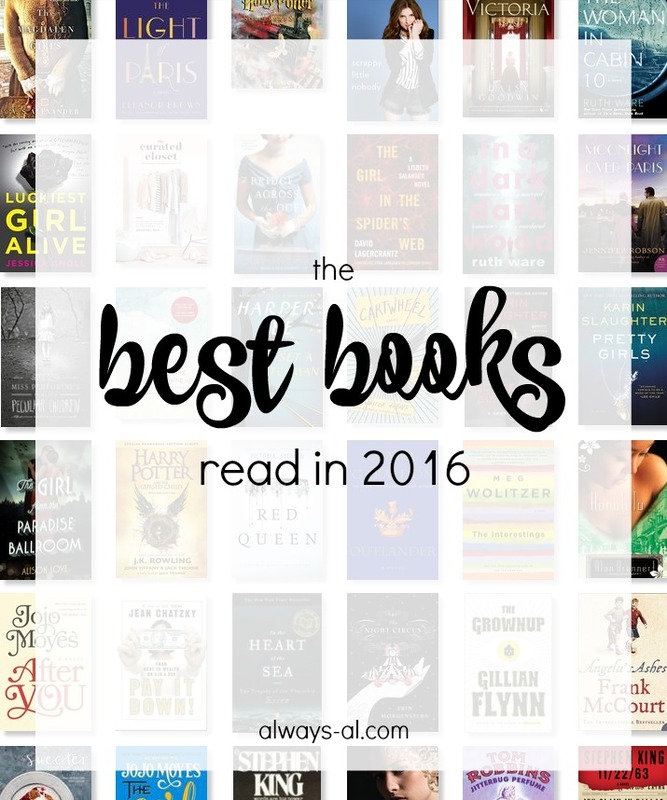 By now you all know that I read a ton last year, and I pretty much talked about all the books on this blog. You can check those out here. I thought it would be fun to round up my favorite and highest rated books. I am always looking for suggestions about what to read, so I thought I'd share. If you aren't on Goodreads, you totally should be. I love that I can keep track of what I've read, rate books, and get recommendations based on those ratings. I recommend creating an account to every book lover I come across. These are all books that I rated either four or five stars. I hope this list helps you pick your next read, or possibly even the next read for a book club! What were the best books you read last year? Share the titles in the comments!